Memorial Day is a holiday that gives people a much-needed break from work, but it also stands as an important remembrance of people who have dedicated their lives to military service. Fort Myers offers many opportunities to honor the legacy of those individuals and also has activities that can make the whole weekend fun for the family. Fort Myers Memorial Gardens is hosting a special Memorial Day Ceremony at 9 a.m. It's a great opportunity to pay tribute to individuals who have paid the ultimate sacrifice while serving our country. The day begins with laying flags across veterans' graves at 8 a.m. Following the ceremony, there will be a barbecue buffet lunch at the Colonial Family Center. The Edison & Ford Winter Estates is one of the top attractions in Fort Myers. On Memorial Day, military veterans and their immediate families receive free admission, which includes a self-guided audio tour of the historic homes, gardens, laboratory, and museum. Those who are currently involved in active duty receive free admission to the grounds throughout the year. Veterans need to present their VA cards or DD214 papers to access this deal. The Southwest Florida Military Museum and Library is in nearby Cape Coral and offers an informational look back into all major American conflicts. This fairly new facility is constantly growing and adding interesting artifacts to their collection. The museum also features a 23-minute video that chronicles the history of Cape Coral's Iwo Jima statue. On Memorial Day, there is a breakfast scheduled at the museum from 8 a.m. to 11 a.m.
Memorial Day is often viewed as the kickoff to beach season and there are plenty of different spots to enjoy around Fort Myers. Lynn Hall Memorial Park Beach is on Fort Myers Beach and is a great family-friendly destination with picnic shelters and a large playground. Bowditch Point Park is also a popular beach to go to that covers the entire 17-acre end of Estero Island. For pet enthusiasts, Dog Beach Park allows you to take your animals for a fun outside experience in a leash-free environment. 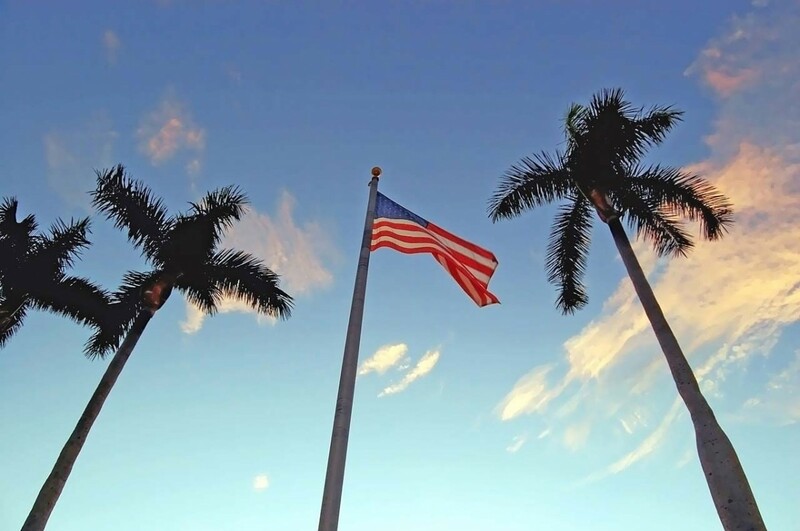 Whatever you choose to do on Memorial Day in Fort Myers, make it a fun day to spend with family while remembering those who gave their life serving our country. Find out more upcoming events in Fort Myers by registering on 239area, your free guide to everything in Fort Myers Beach.